Parivartan Sandesh strongly believes that women should have equal socio-economic, cultural and political opportunities as men. 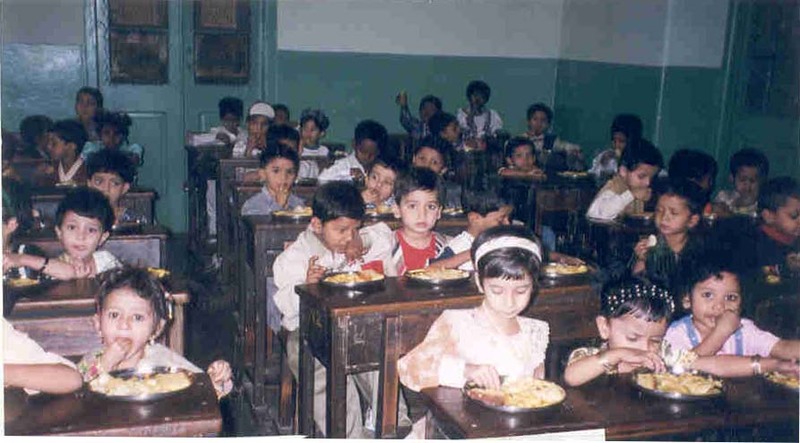 With this ideology in mind, a successful attempt was made to achieve a 50:50 ratio for both genders at all our formal schools. Major Population of India dwells in Villages, but life in most of the villages is very miserable. Lack of Schools, poor connectivity with town and cities, and lack of knowledge of new farming techniques. 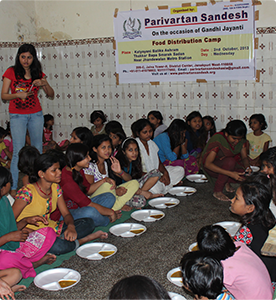 Parivartan Sandesh is a non-profit organization founded in 2006 and registered under society registration act XXI of 1860 in Delhi located at 222, Kirti Shikhar, District Center,Janakpuri West, New Delhi and its working area is all over India. Although, we are a national level voluntary organization but presently we are focusing our activities with its branch office in Madhya Pradesh, Chhattisgarh, Uttar Pradesh, Bihar, Haryana and Uttrakhand. Education is both the means as well as the end to a better life means, because it empowers..
A healthy advocacy “supports or promotes the interests of another." All one needs is to have the health..
A healthy advocacy “supports or promotes the interests of another." Parivartan Sandesh strongly believes.. The state of Madhya Pradesh and Chhattisgarh has certain distinct features, which have bearing on the.. Under the livelihood programme short-term courses are being offered to develop/enhance the skill..